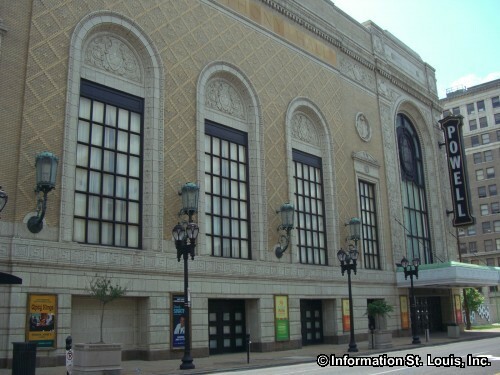 The St. Louis Symphony Orchestra performs at Powell Symphony Hall located in St. Louis' Grand Centre. The symphony is world-renowned having received six Grammy Awards and numerous nominations. Performing a wide range of musical works, the St. Louis Symphony strives to have something everyone can enjoy. From its Kinder Konzerts that mix instruction and music for younger children, to its Young Adults Concerts for older students, the symphony will appeal to a wide range of audiences. Of course, exceptional performances by such world-renowned musical artists as YO YO MA, the 5 Browns, Itzhak Perlman and Wynton Masalis, do much to secure the success of the St. Louis Symphony!